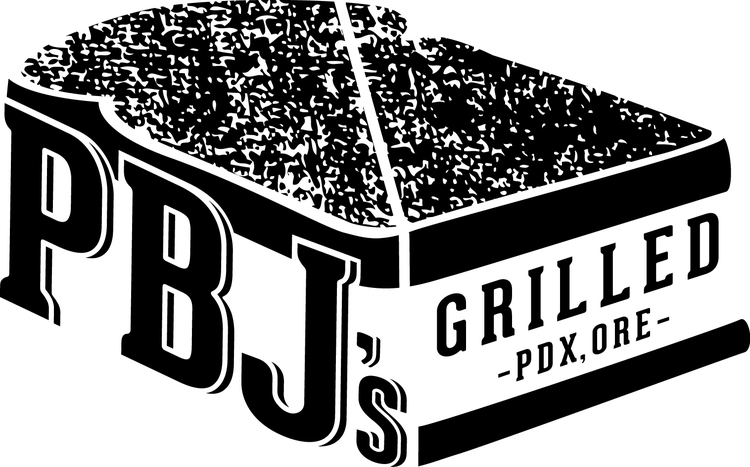 PBJ’s Grilled is located at the Cartopia Food Cart Pod on the corner of SE 12th and Hawthorne. Keena Tallman and Shane Chapman, co-owners and operator of the PBJ’s Grilled food carts, chatted with me about their culinary adventure and the future of Portland’s premier purveyor of gourmet peanut butter and jelly sandwiches. 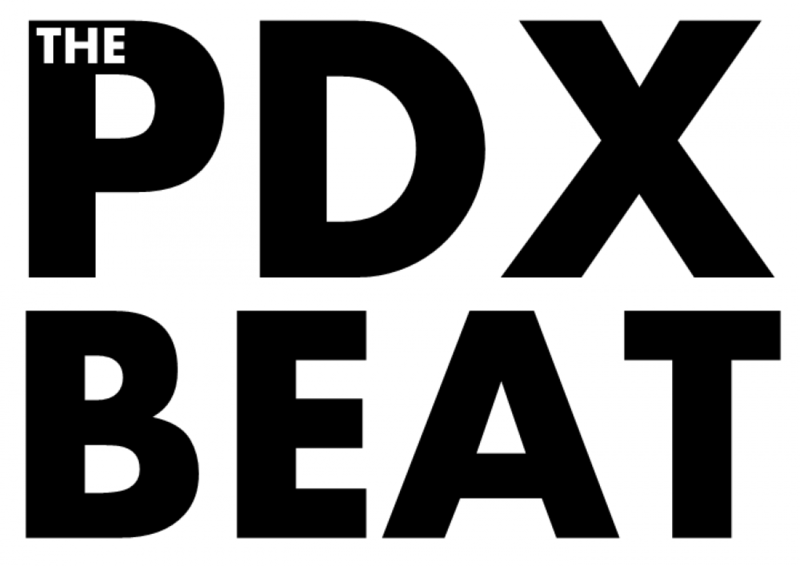 Also, Daily Blender‘s Jennifer Heigl and food & drink scene guest commentator, Nick Keane, discussed with me about a recent Food & Wine magazine list of best new bars in Portland. All photos retain original copyrights from their respective sources. This week’s special guests are Jason Heller, owner/operator of Hobnob Grille; and Robert Wilke, General Manager of Voicebox Karaoke. In this episode, Febian Perez and Tom Paluck from local indie-rock band, Bike Thief, chatted with me about the formation of their current line-up, developing their music, the release of their debut album, “Stuck In A Dream,” and their upcoming tour. Also, Rich Brueckner from Inside Startups shared a couple of Portland-based Kickstarter projects. 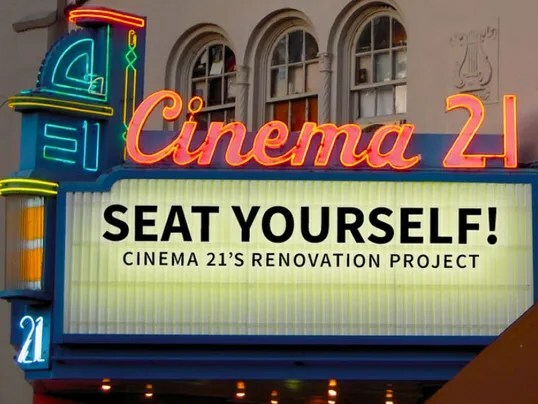 And, please support Cinema 21‘s Kickstarter project by CLICKING HERE! Local singer/songwriter, IanJames, chatted with me about his musical journey, influences, and developing his unique style. 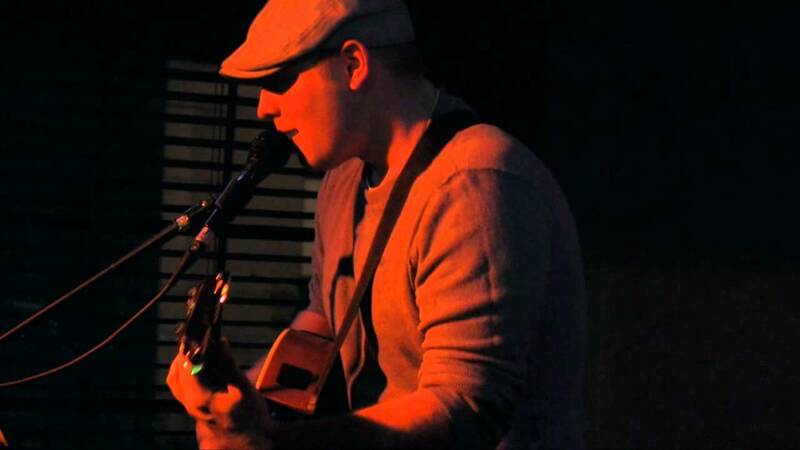 His original songs that are featured on this episode are “Tell Me” and “Lullaby.” His album, “IanJames: Live at the Aloft Hotel”, can be found on iTunes. Also in this episode: Daily Blender’s, Jennifer Heigl, discussed a local restaurant with guest commentator, Nick Keane; and comedian, Timothy Blackton, reflects on the news that were. Find my guests on the interwebs! BONUS! Here’s IanJames’s full interview!